Venezuelan opposition activists scuffled with police on Saturday morning in the run-up to a rally intended to keep up pressure on President Nicolas Maduro, as electricity remained intermittent after the country’s worst blackout in decades. “The police abuse us even though they suffer the calamity that we do,” said Lilia Trocel, 58, a merchant. “I still don’t have power and I lost part of my food,” she said, referring to food that spoiled due to the blackout. Police overnight had blocked the demonstration’s organizers from setting up a stage at the site of the rally, opposition legislators said via Twitter. 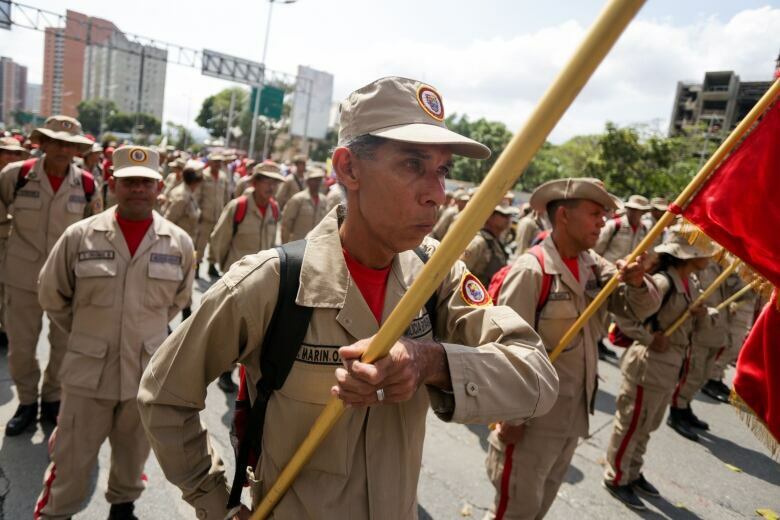 The Socialist Party called for a competing march on Saturday to protest against what it calls imperialism by the United States, which has levied crippling oil sanctions on Nicolas Maduro’s government in efforts to cut off its sources of funding. The power flickered on and off in parts of Caracas on Saturday morning. In much of the country, it has remained out since Thursday. Two rights groups focused on health issues said the blackout had contributed to the deaths on Friday of a baby and a teenager, with hospitals unable to provide enough backup energy generation. Authorities have not commented. 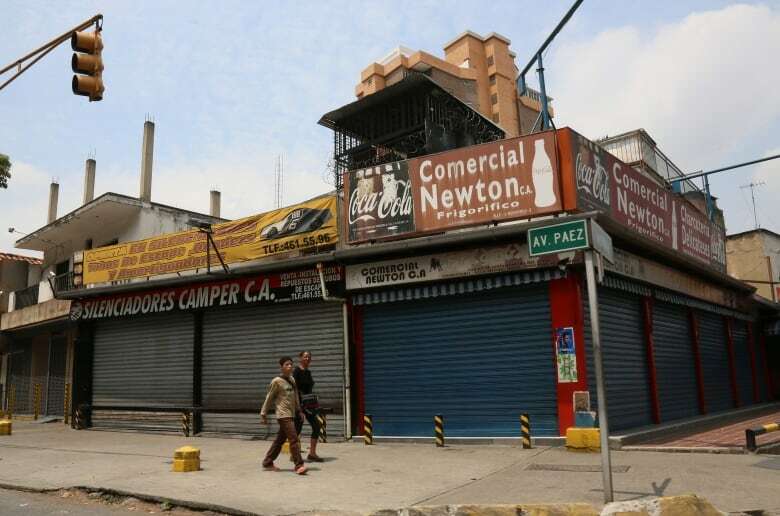 Venezuela, already suffering from hyperinflation and widespread shortages of basic goods, has been mired in a major political crisis since opposition leader Juan Guaido invoked the constitution to assume the interim presidency in January, calling Maduro a usurper following the 2018 election, which Maduro won but was widely considered fraudulent. 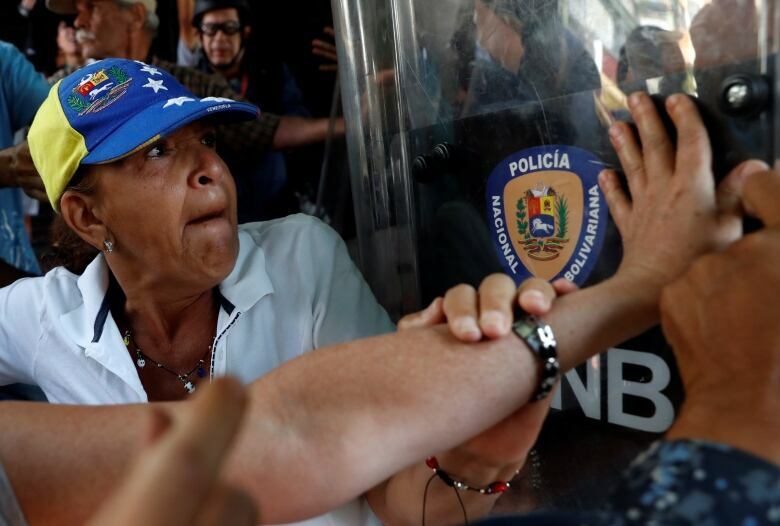 “They’re planning to tire us out, but they no longer have a way of containing the people, who have decided to ensure the end of the usurpation,” Guaido tweeted on Saturday.